Gil is back in town to offer us some more Praiseland love. 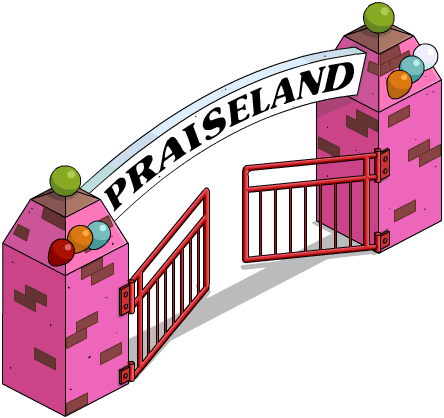 Join us right after the jump for the Praiseland Promotion walkthrough! Gil: Hey pal, I hear you like second-tier music festivals! 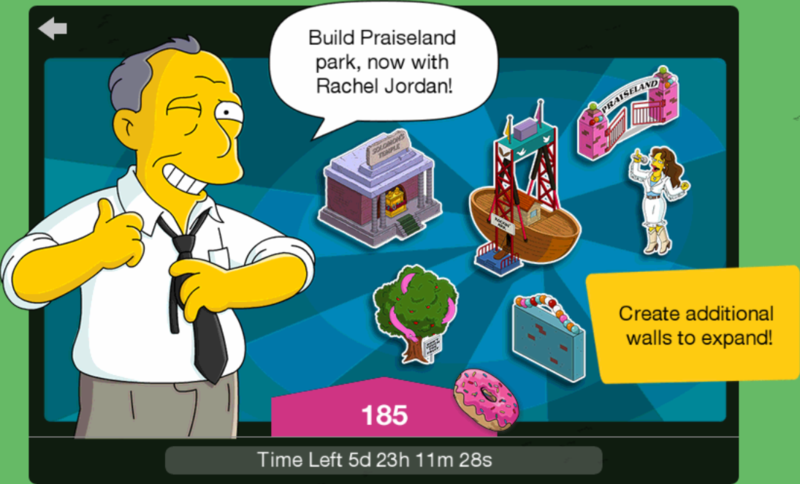 Gil: Ol’ Gil is selling a Christian theme park called Praiseland, complete with Christian-Rock headliner Rachel Jordan. Gil: Now, I couldn’t sell a single ticket to Praiseland, but I’m a known terrible salesman. Gil: Can I sell it to you? Gil: Gee thanks! I guess the big man upstairs was looking out for me after all. Gil: And by that I mean the tattooed fella at the shelter in the bunk above mine. Gil: He said I’d be getting what’s coming to me today. I can’t wait to head back and tell him! Gil: That puts Ol’ Gil in a really tough spot. My free first month at the storage lot is almost up. Gil: Looks like I’m gonna have to burn Joan of Arc at the stake again for warmth tonight? 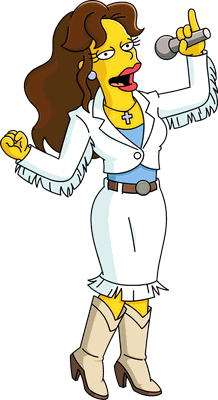 Ned: Why, it’s Rachel Jordan, the Christian songbird. The rapture is upon us! Ned: Sorry, son, it’s not really here. I’ve committed the sin of using a metaphor. Rachel Jordan: Poor Rod and Todd. They must be so disappointed the world isn’t going to end and everybody but them die. Rachel Jordan: I know what always cheers me up when I’m sad: biblical apocrypha! Ned: Nothing like Maccabees 2 to put a smile on everyone’s faces. Rachel Jordan: Ned, I need some backup singers for my band, and you have a lovely voice. Ned: I can hold a melody. Although I won’t harmonize unless I get a dispensation from Rev. Lovejoy. Rachel Jordan: Perfect. And there’s one thing you do even better than sing. Rachel Jordan: Help me fix my hair. Rachel Jordan: I’ve got my hair and my tenor. Rachel Jordan: Now all I need is a bass backup singer. Moe: Is that bass or base? Either way, I’m a very bass man. Rachel Jordan: Okay, Ned and Moe, let’s try a song. Moe: Whoa, you never said nuthin’ about me bluebirding with Preachy Joe here. Ned: And I’m not sure I can stay in tune next to a tavern keeper. Rachel Jordan: Looks like I need to sing an inspirational song to bring you two together. Moe: Just FYI, threatening me with a shotgun also works, but we’ll try your way. Moe: That was so beautiful. Give me a hug, brother Ned. Ned: I’m also incredibly moved. Still not enough to hug you. Moe: That’s fair. More than fair. Rachel Jordan: I brought two of Springfield’s most different people together. Rachel Jordan: I can’t imagine anything more deserving of having an inspirational song written about it. Rachel Jordan: Except maybe a puppy licking a cat. About which I’ve written many songs. Rachel Jordan: The song is written. Now it’s time to sing it for Springfield. Moe: You can perform it at my bar. Rachel Jordan: No, I’d like someone who ISN’T passed out drunk to hear it. Moe: Really? Guess I’ll never understand artists. Rachel Jordan: Presenting a song of reconciliation and love between two utterly different people. Rachel Jordan: The “Ballad of Ned and Moe’s Eternal Friendship”. Moe: That’s nice. Except why does “Ned” come before “Moe”? Why not “Moe and Ned’s Eternal Friendship”? Ned: “Ned and Moe’s Eternal Friendship” is much better. Moe: I’ll kill you, you self-promoting scum! Rachel Jordan: Moe, Ned, from now on I perform solo. 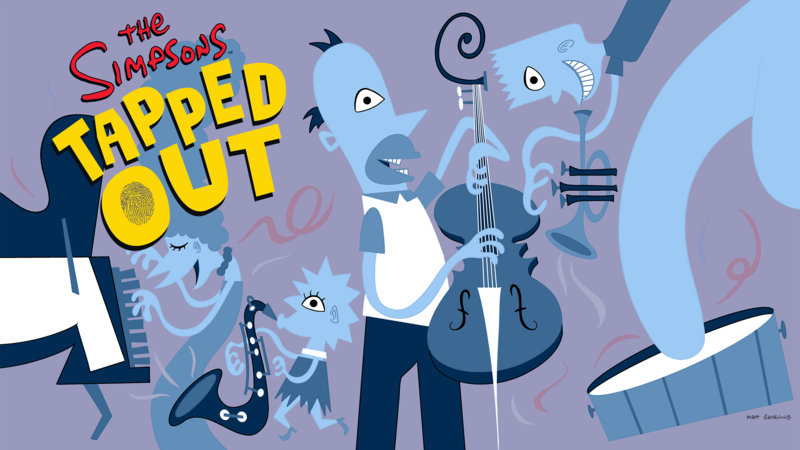 Moe: Too bad. I just learned my part. Ned: But first I need to build some walls, to keep the faith in and the Episcopalians out. Ned: Even Joshua won’t be able to blow these walls down. Ned: Oops, that’s the sin of pride. After I build the wall, I’m going to spend two hours in the Temple of Scourging.